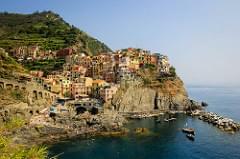 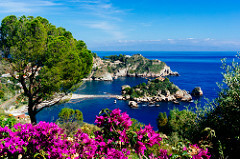 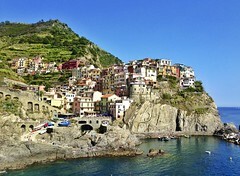 With idyllic beaches, rich tradition, delicious cuisine, and renowned artwork, Spain is simply a dream. 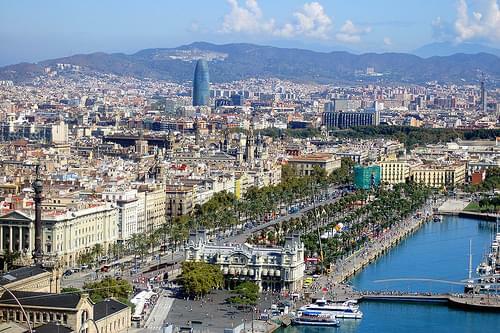 Some of the best cities to visit in Spain include colorful Barcelona, regal Madrid, Andalusian Seville, modern Valencia, and seaside San Sebastian. 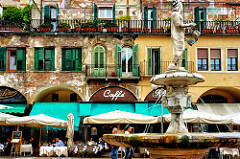 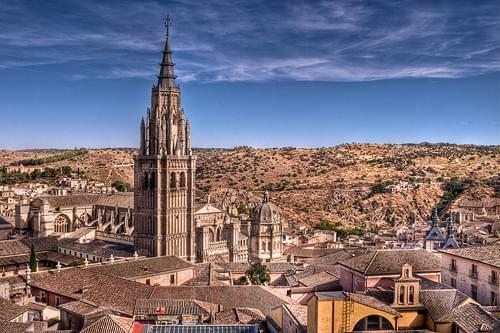 These eclectic cities are known for iconic artwork, historic architecture, delicious tapas, rich culture, beautiful beaches, and great nightlife. 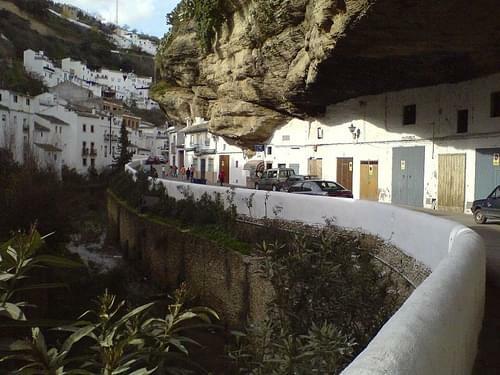 Explore Andalusia and get to know Spain’s unique history as a center for Islam, Christianity, and Judaism alike. 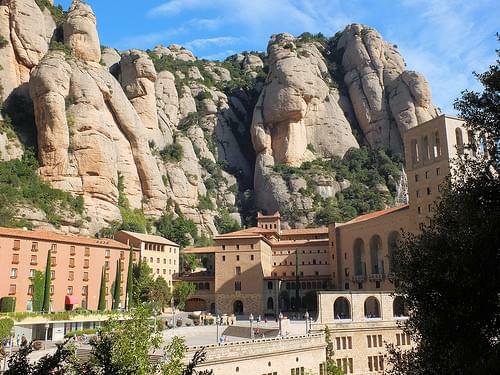 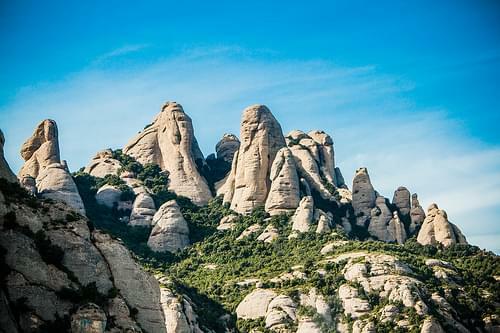 Work your way through the museums, restaurants, bars, and beaches of Barcelona, where you will discover local icons such as Picasso, Gaudi, and Salvador Dali. 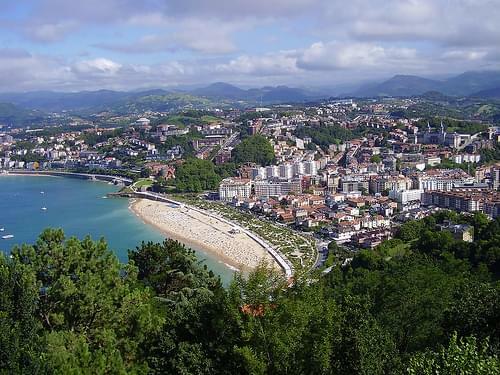 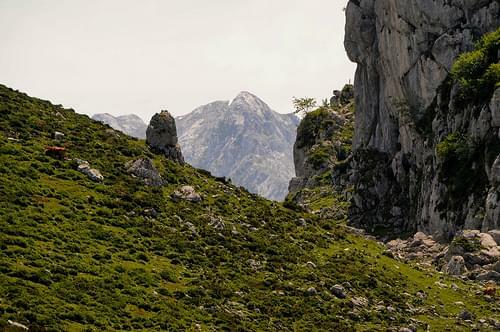 Hike the gorgeous mountains of picturesque Basque Country, where you will have a totally unique Spanish experience. 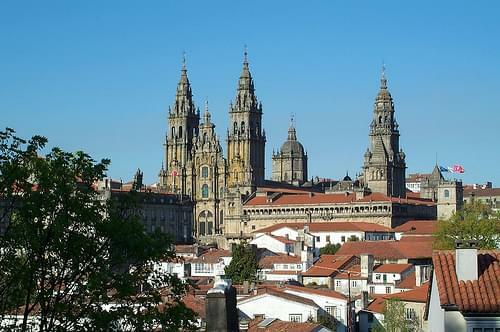 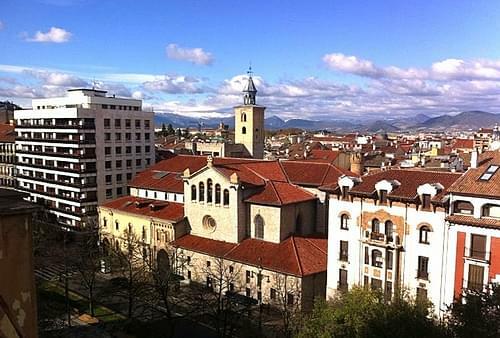 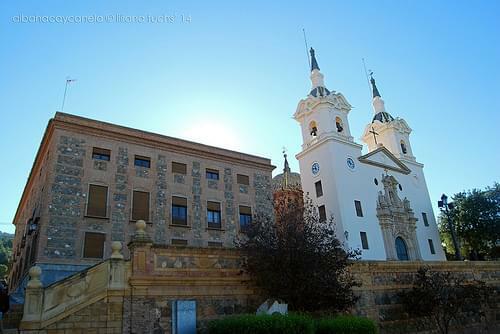 Visit the stunning church that culminates the pilgrimage of Camino de Santiago. 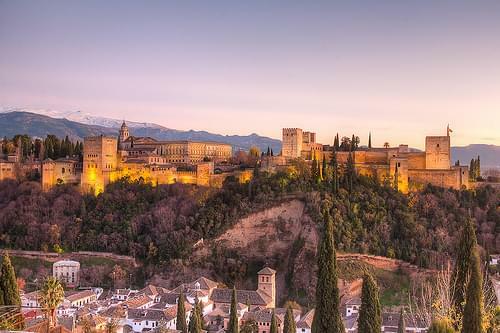 Finally, another of the most famous places to visit in Spain is Granada’s Alhambra Palace and Fortress, where you will feel like you’ve traveled into a fairy tale. 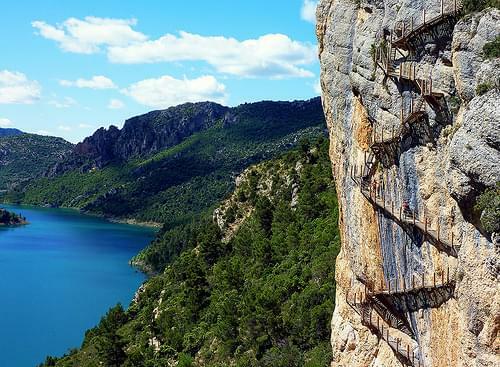 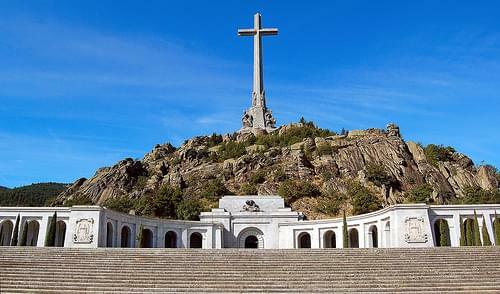 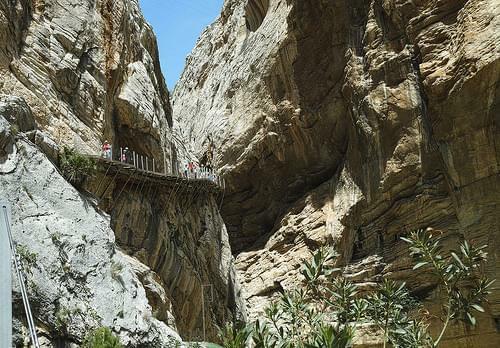 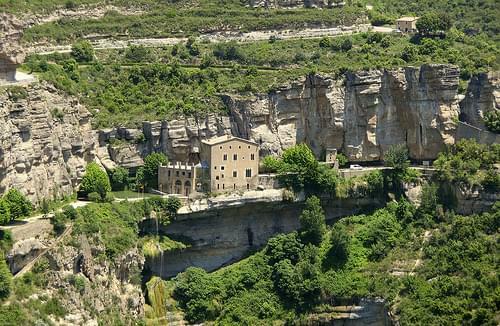 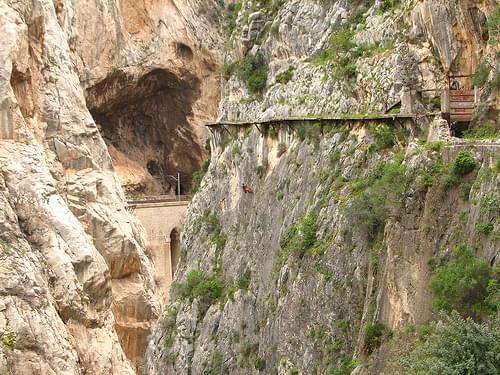 Spain truly has something for everyone, and will not disappoint. 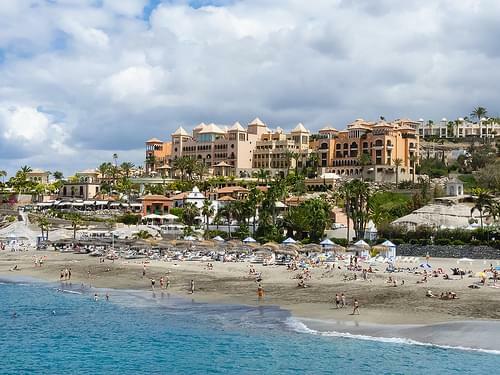 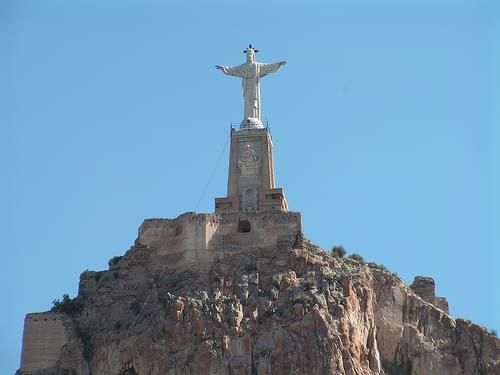 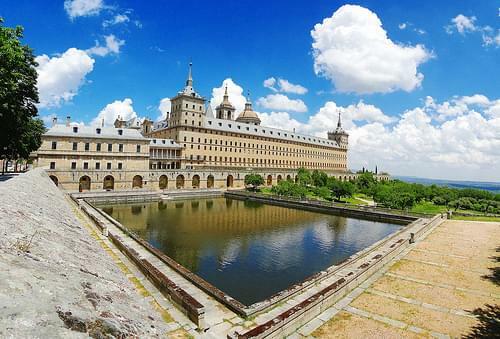 Start planning your trip today with our Spain trip planner. 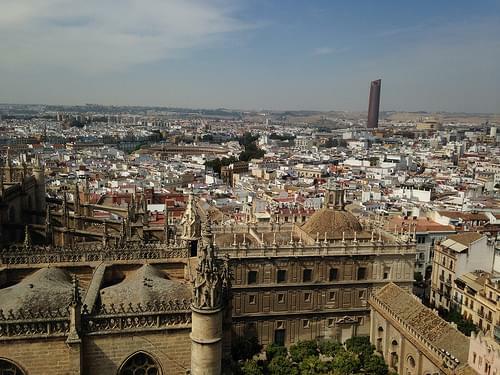 The capital of Andalucia, Seville is steeped in its history yet fully embraces the modern-day, providing a full experience. 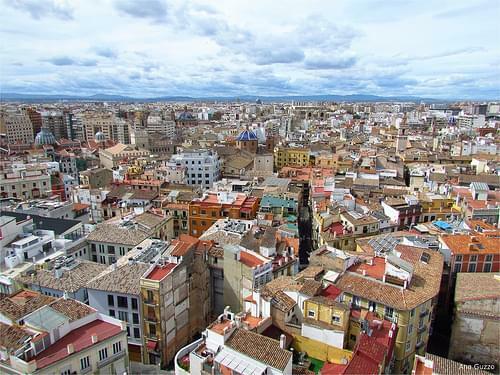 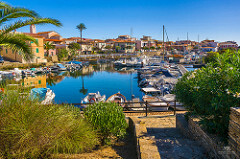 While Valencia retains a pride and tight connection to its past, it also is extremely modernized in its demeanor and culture. 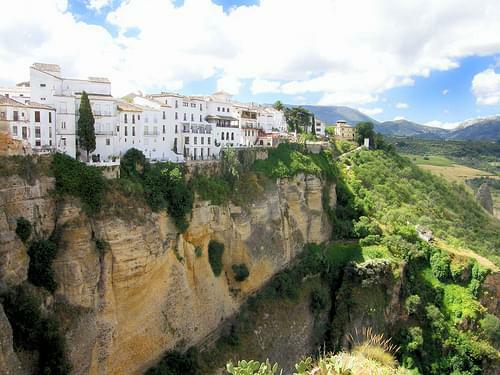 Granada is simply spectacular, with its Moorish history and culture beautifully preserved to this very day. 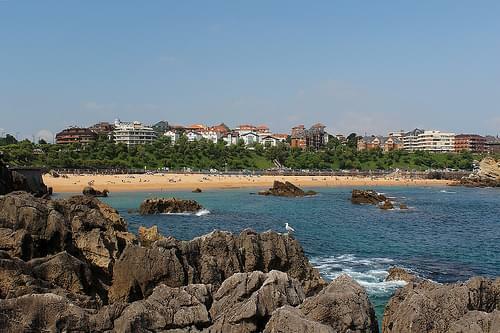 Set on the Bay of Biscay, this town and its history is only rivaled by the sunny beaches and superb local cuisine. 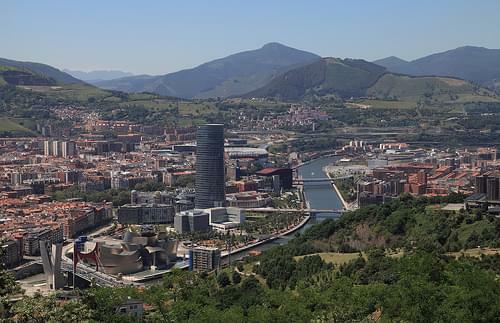 Bilbao is an interesting city with a strong culture of art and architecture, as well as numerous museums on a variety of themes. 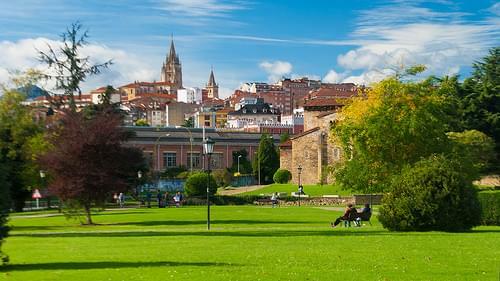 The capital of Galicia, this town was established as part of a pilgrimage route in the 9C, engendering its rich history. 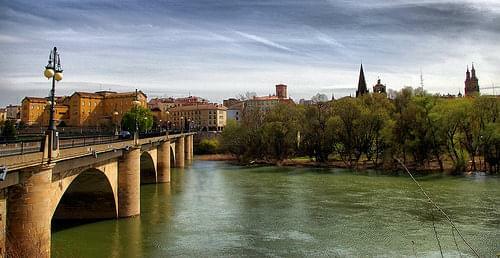 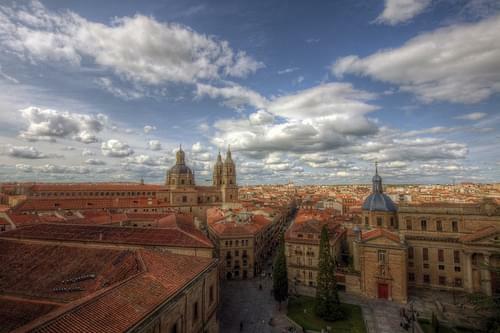 The historical richness of Salamanca's architecture has earned it a status as a UNESCO World Heritage Site. 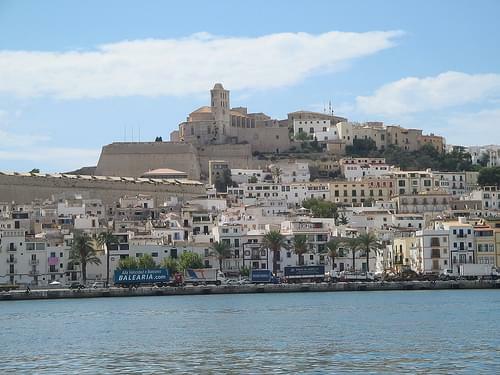 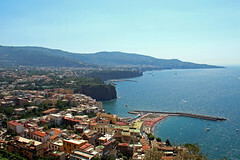 Once a home to bandits on its lofty cliffs, the city now offers an array of historic buildings and monuments, as well as great views. 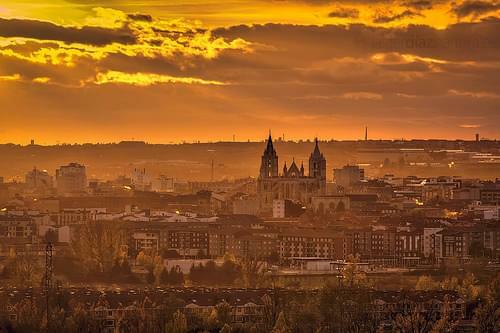 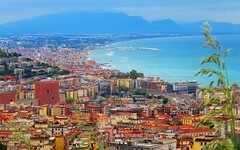 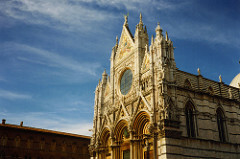 Founded in the 1C BC, Leon is an elegant city of masterful architecture, generous parks, and friendly residents. 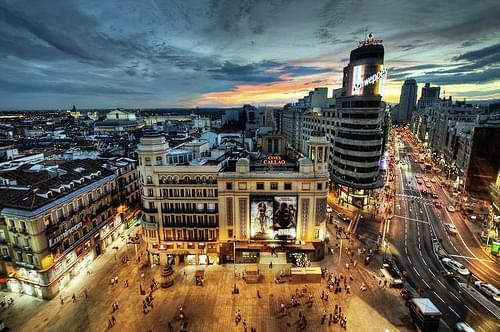 Plan your perfect trip to Spain!